Total Retail Value - $1,004.10 U.S. Your Cost Per Candle - $9.45 U.S. Your Cost Per Candle - $4.45 U.S. Minimum Suggested Retail Value - $8.95 U.S. 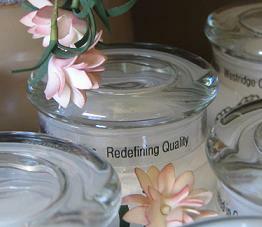 Your Cost Per Candle - $4.35 U.S.
Minumum Suggested Retail Value - $7.95 U.S. Your Cost Per Candle - $4.65 U.S. 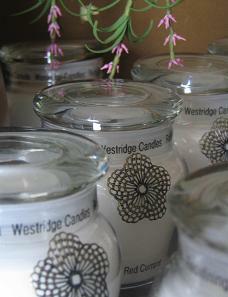 Your Cost Per Candle - $6.05 U.S.
North America and Northern Asia. punch that is truly exquisite.